Stacey Silverstein, Owner and Teacher at Kinder Connection explains step-by-step how parents can help their child learn how to read at home. Learning how to read is taught sequentially in steps. When teaching your child to read it is important not to move too quickly to the next steps until your child has mastered the previous steps. 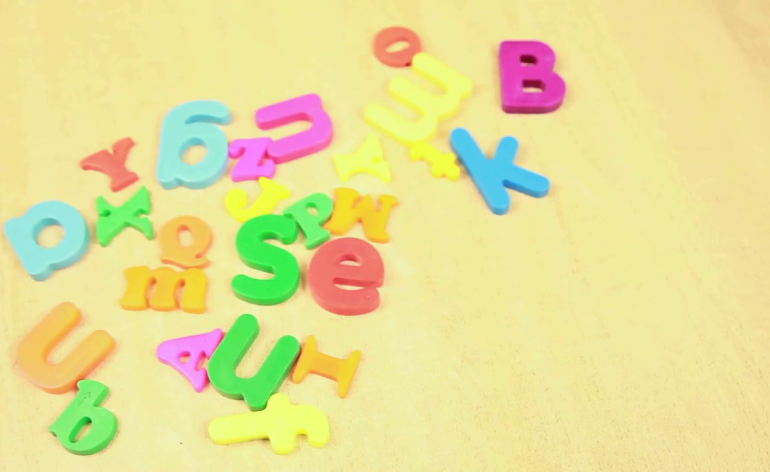 Make sure to watch Step 1, in which your child will focus on learning to identify the letters of the alphabet, both upper and lowercase. Once your child has learned the accompanying sound to each letter of the alphabet, you can move on to Step 3 -Learning Sight words .